Welcome to ReaderBee.com! 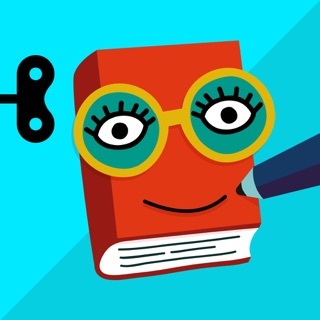 Unleash your child's inner Story Maker! 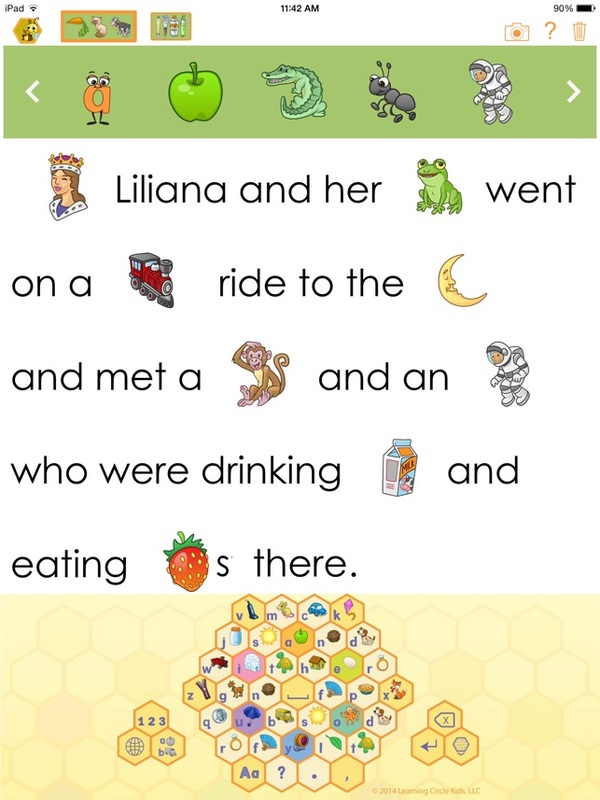 With Reader Bee, kids’ stories come to life with magic pictures that transform into words and back again with a tap. 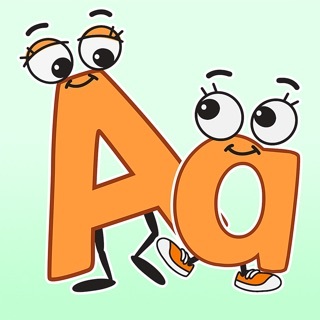 They will love drawing pictures, too. 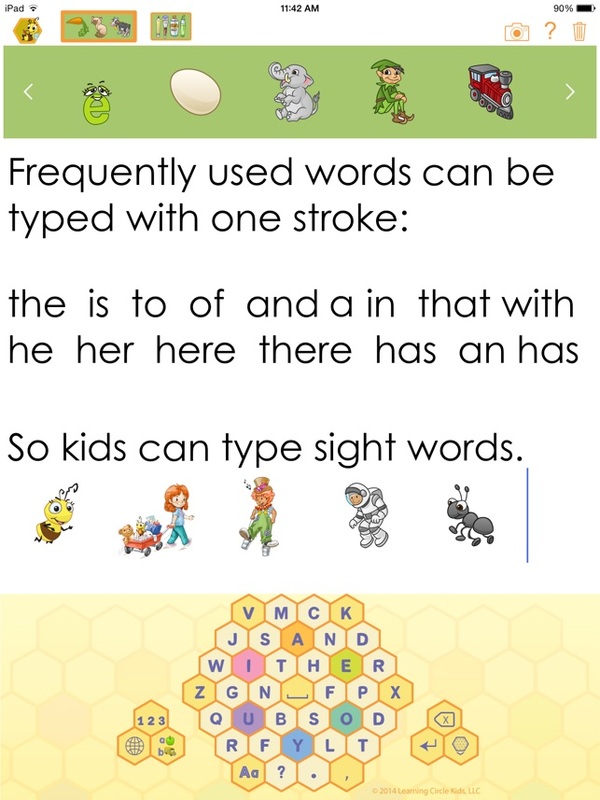 Reader Bee’s Honeycomb Keyboard lets young children see and write simple words (e.g. 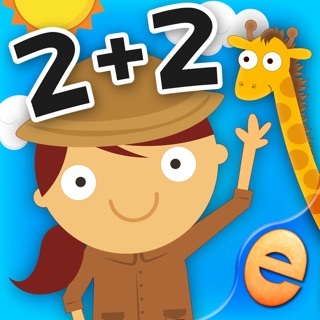 cat, hat, sat) with one swipe through the letters, helping them learn to read as well as write. 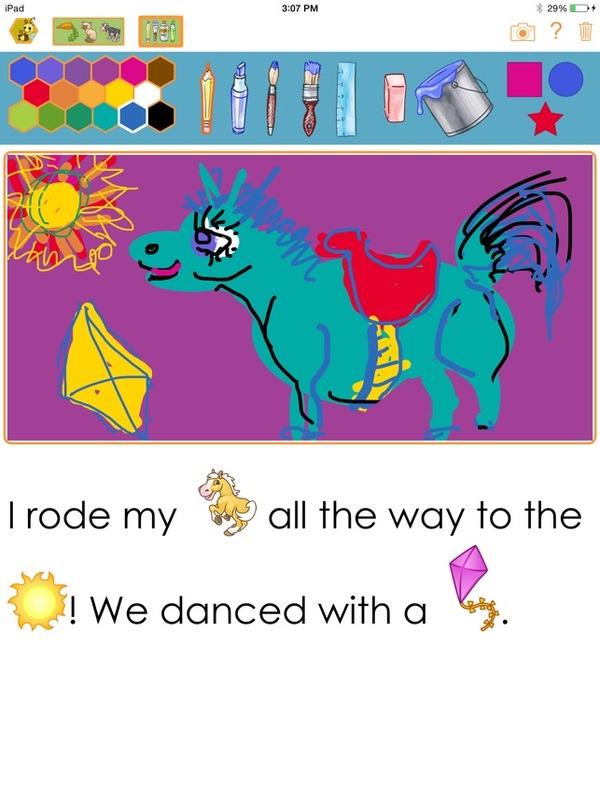 Kids can browse through dozens of fanciful pictures to inspire their tale-telling and jumpstart their spelling. Once kids drag a picture of an octopus, a strawberry or a violin into the story, tapping the picture changes it magically into the spelled word, 'octopus', 'strawberry' or 'violin'. 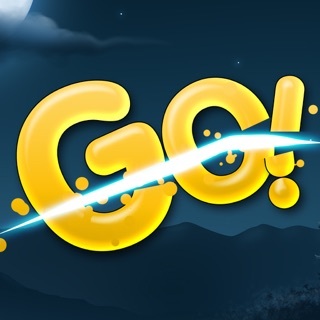 Even more surprising, type, "c a t" and pop - a cat will appear where that word was! 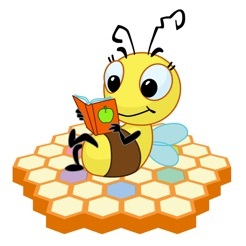 Reader Bee is the most fun kids can have learning to read and write. 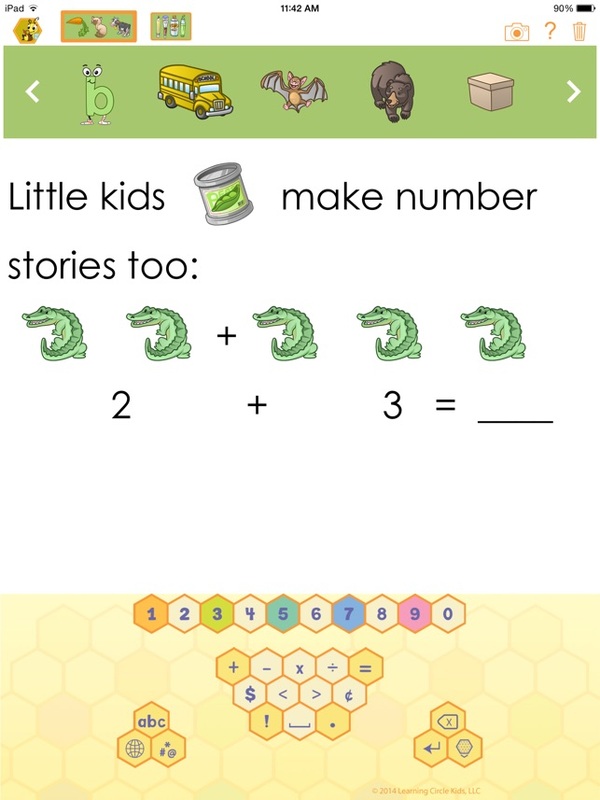 The unique Honeycomb keyboard from Reader Bee lets kids swipe through the commonest words in English (the, is, in, it, and...) without picking up their fingers. That's over 20% of the words in a 950M word sample! Kids and grownups can also use the Honeycomb Keyboard, an Apple System Keyboard, in their iPad apps - email, notes, messages and more. 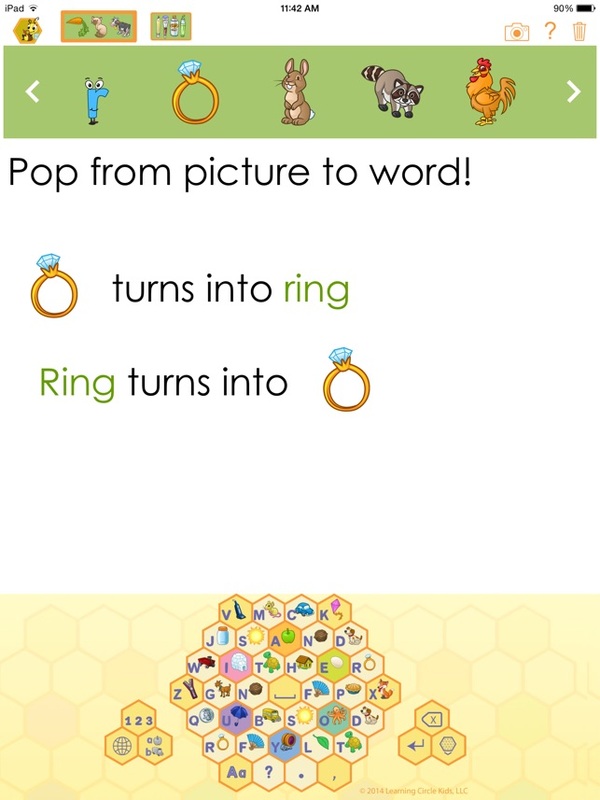 Companion app for Reader Bee and the Story Tree. This update solves issues related to release of iOS 9.